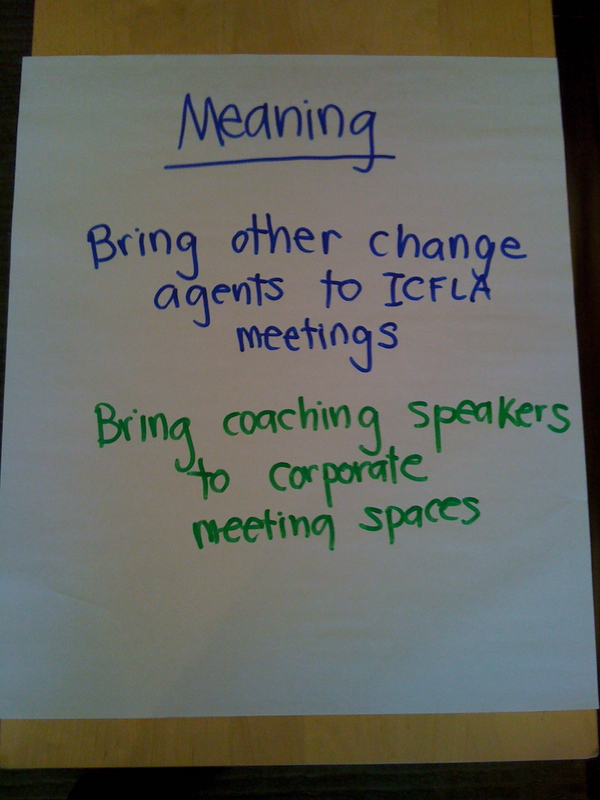 I had the pleasure of speaking with the Los Angeles chapter of the International Coach Federation last night. 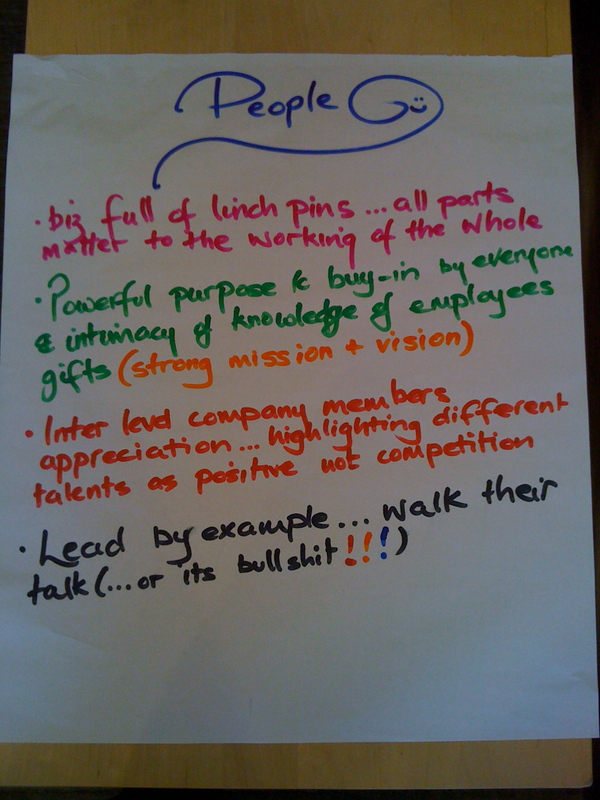 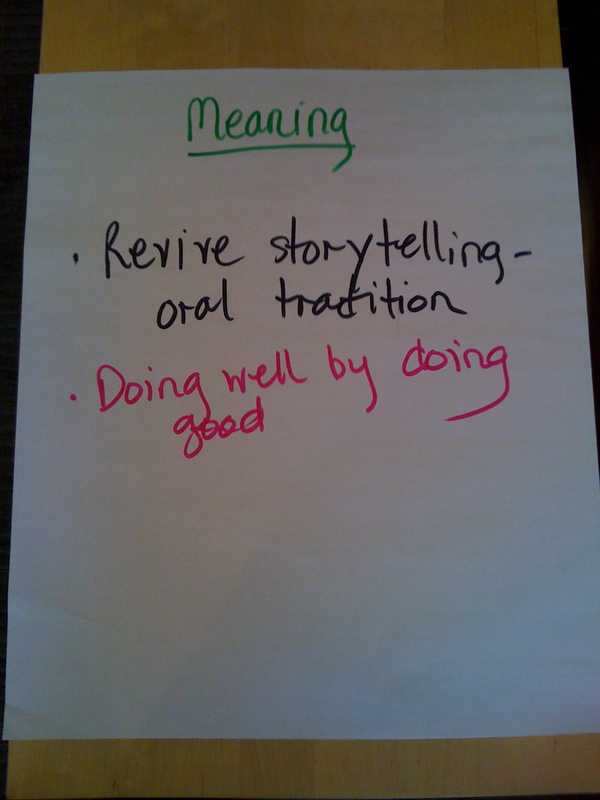 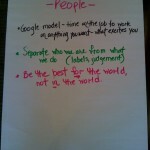 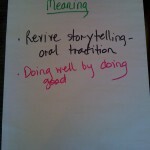 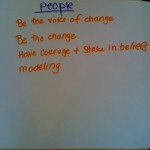 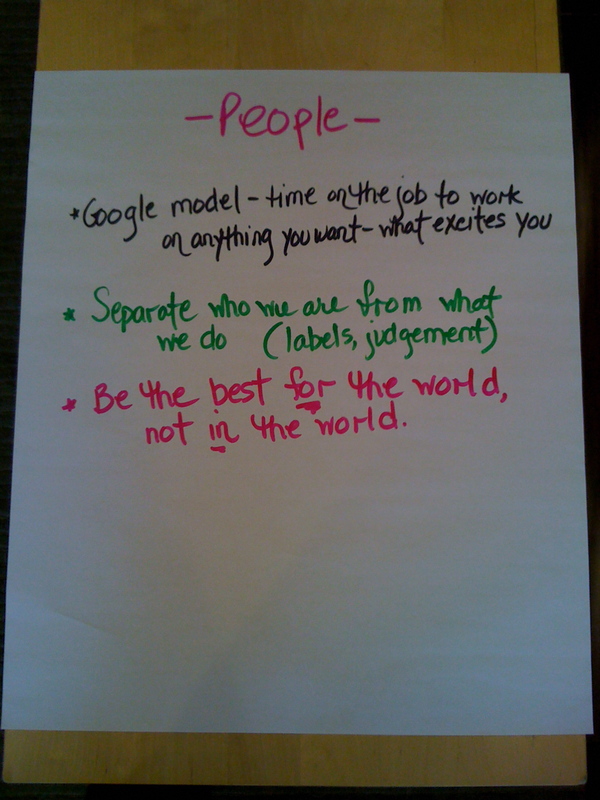 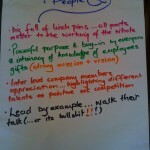 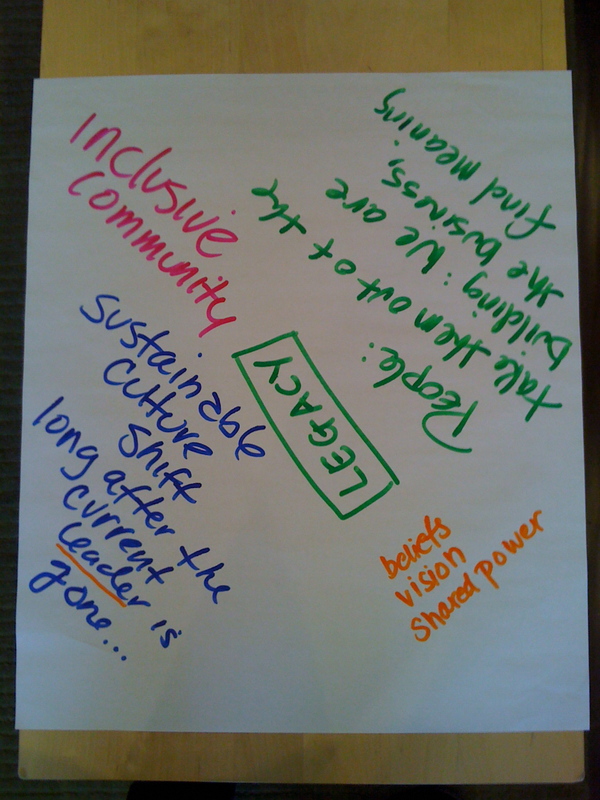 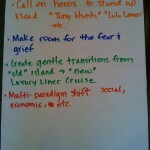 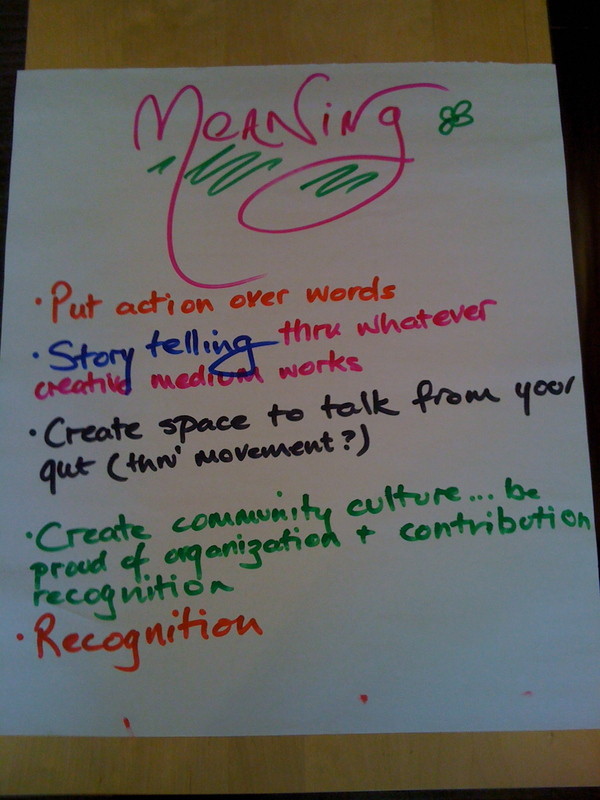 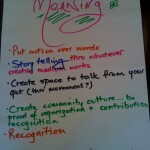 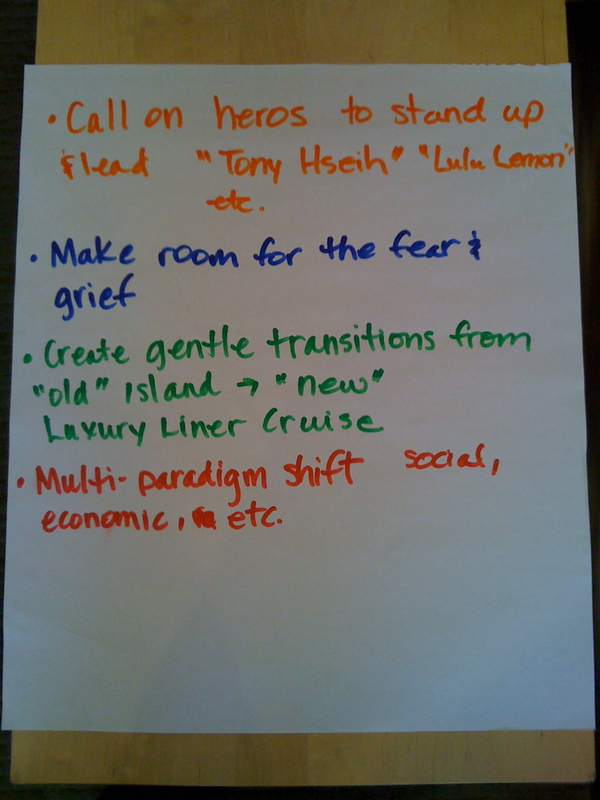 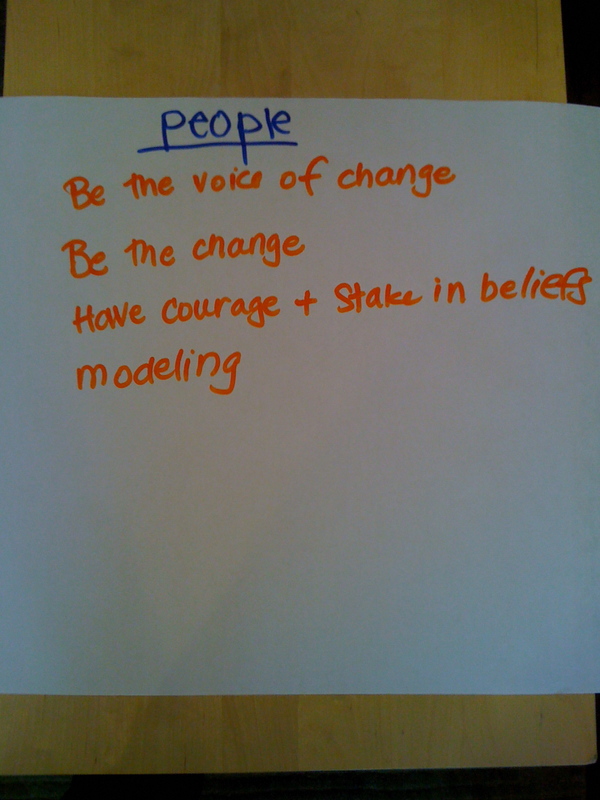 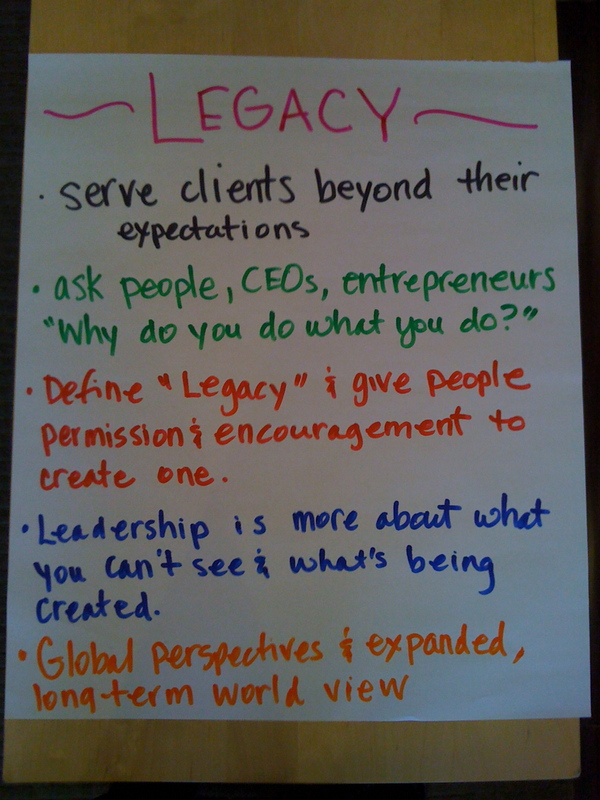 We had an amazing group of minds gathered, and here are a few of the notes from our World Cafe discussion. 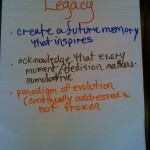 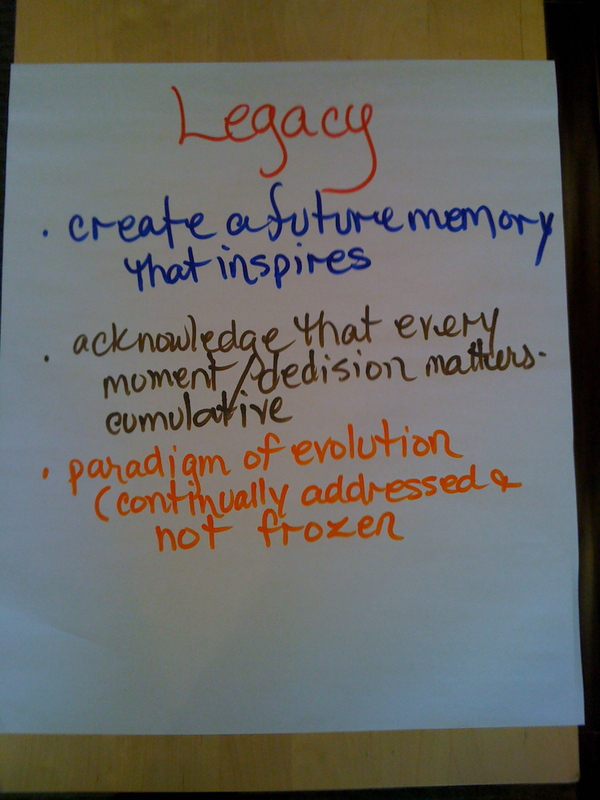 Some background if you weren’t there: Legacy, People, and Meaning are the three core values of the emerging mentality — the essence of what I call The Mosaic Mind. 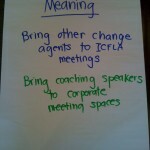 Click the thumbnails to see pictures of the noteboards. 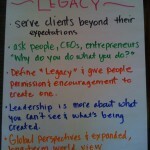 I also listed a few of my favorite insights from each category. 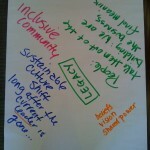 Thanks to all the participants for their contributions!